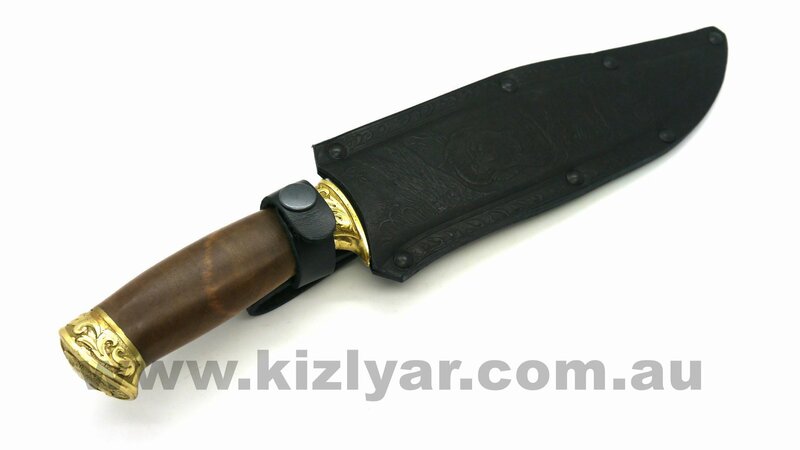 With smooth lines and eye catching style, its uniqueness and its functional form combine to make it a most attractive knife, being both a pleasure to use and a pleasure to behold. 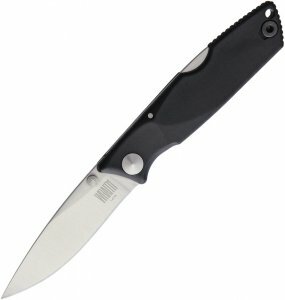 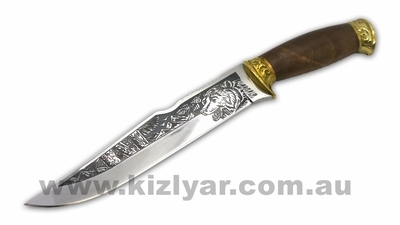 Although seemingly a purely decorative piece, the knife is actually designed for heavy work. 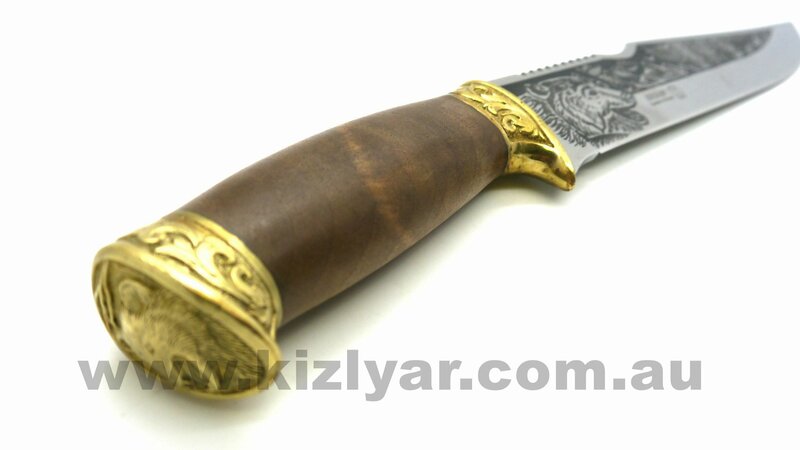 The handle is made of Caucasian walnut with guard and pommel made of brass with ornate pattern that makes this knife all the more attractive and perfect as a gift!